For decades, Africa has been in search of a Revolutionist, someone able to handle the mantle of change in an Era of cultural transfiguration and enlightenment. Africa’s found Him! P_Hypha might yet be an upcoming indie artiste from West-Africa but this sensational lyricist is destined to take Africa into a whole new world of greatness via his music and philanthropy. As an Ambassador for MUSIC UNITES AFRICA, Hypha is centred on tackling issues that cut across the beloved continent of Africa; issues that range from HIV/AIDS awareness programs, Malaria and Cancer outreach, Human Rights Support and founder of THE OKENE FOUNDATION. He is also heavily involved in our Humanitarian obligations in Western Africa andNigeria, the land of his birth. 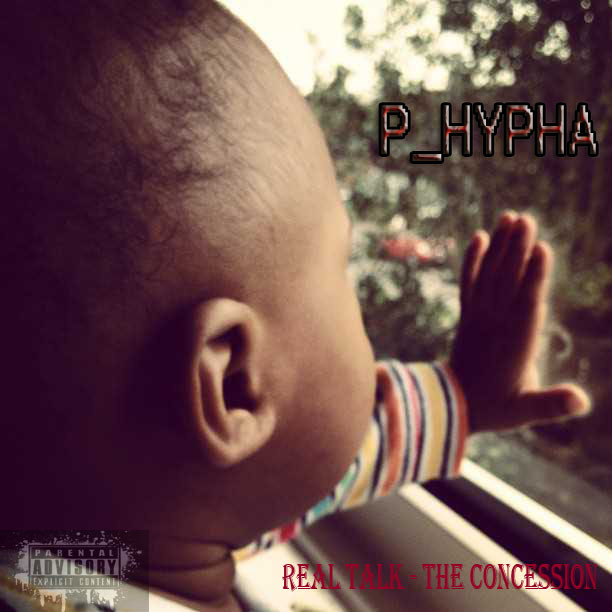 His latest HIT project “REAL TALK – THE CONCESSION” is a prelude to “REAL TALK (freestyle)which was released in May 2012. Eloquently laced with SWAG and finesse, the “VOICE OF THE YOUTH” P_Hypha touches on the current situation on UNILAG, speaking out against the injustice of the Federal Executive Council whilst mesmerizing #TeamHypha with mythological analogies that dare the soul to lift off its conservative edge. This song was mixed and mastered by OluwaSkempy, a talented studio engineer and an incredible emcee from the city of Badagry.